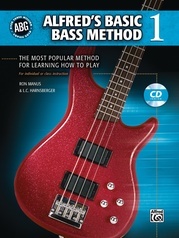 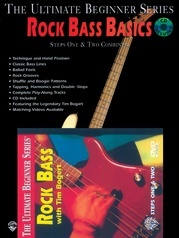 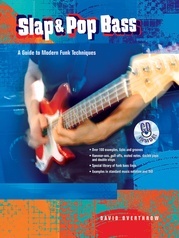 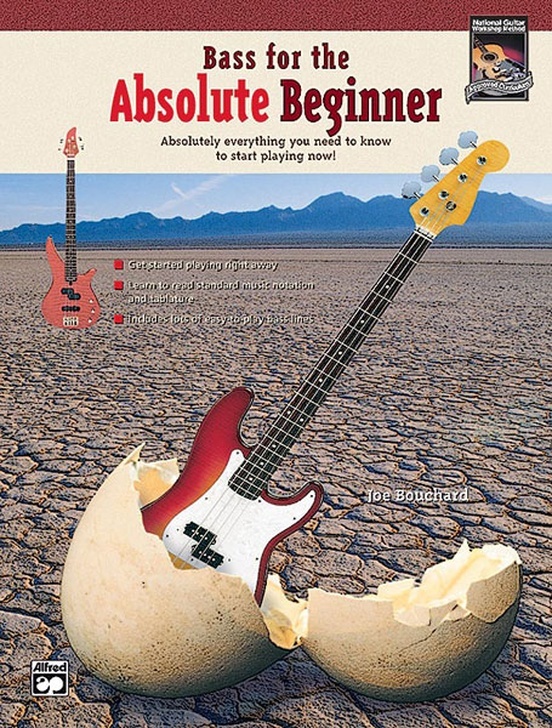 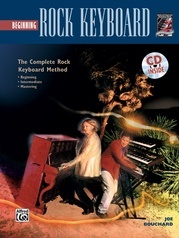 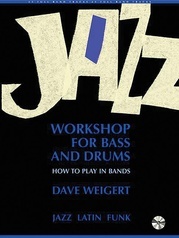 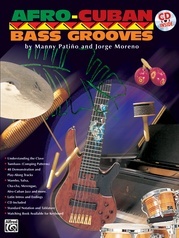 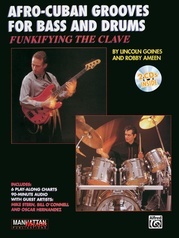 This book teaches the complete novice everything they need to know to start playing right away. 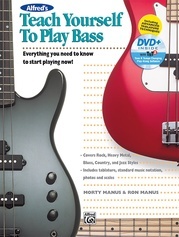 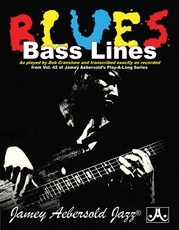 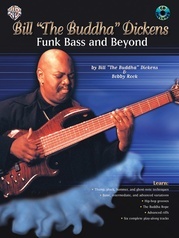 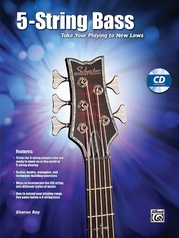 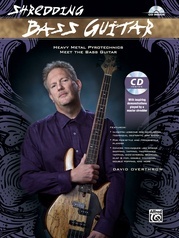 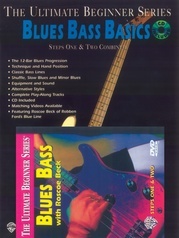 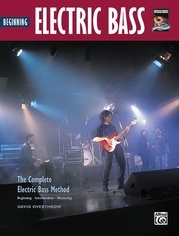 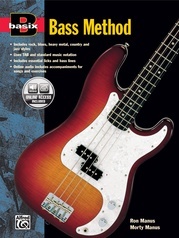 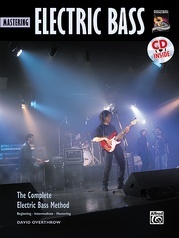 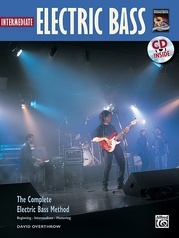 The music lover who has never even held an electric bass will be playing easy bass lines immediately, learning pickstyle, fingerstyle, scales, how to play along with guitar chords and more. 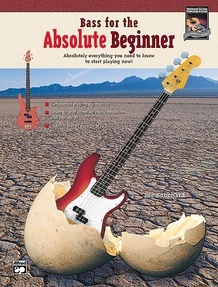 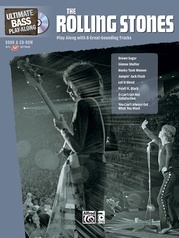 Joe Bouchard (formerly of Blue Öyster Cult) writes in a friendly, encouraging style that will motivate even the most casual hobbyist to learn. 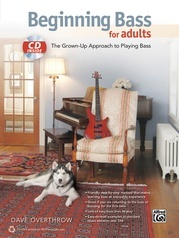 A CD that demonstrates every example and provides play-along opportunities is available.